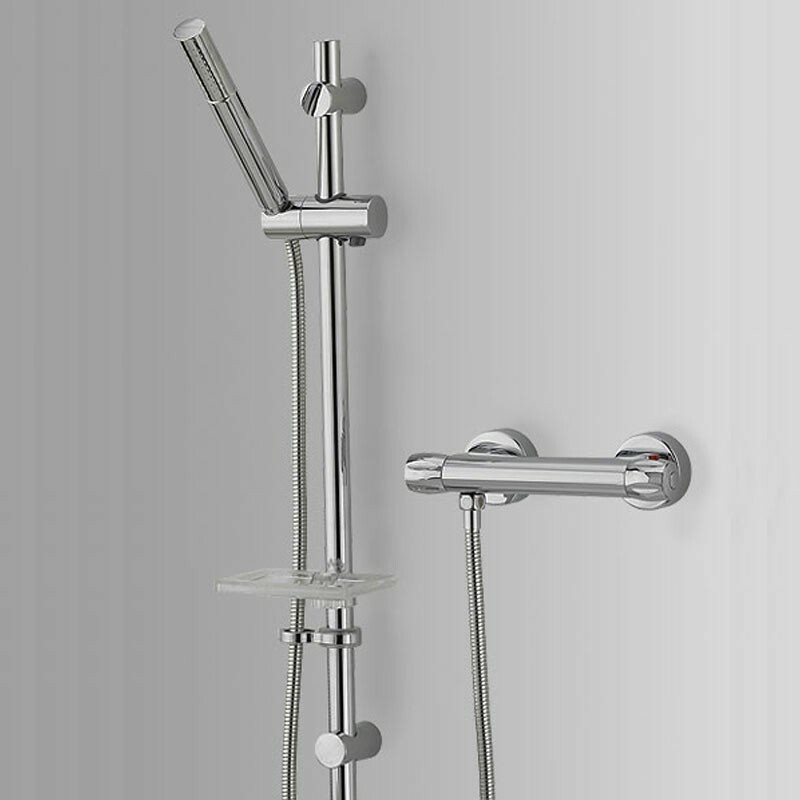 The New Team 907-T Thermostatic shower has now been discontinued. The Arco Single Outlet Bar Valve with Xcite Rail Kit is an ideal replacement unit. The all new Arco Single Outlet Bar Valve with Xcite Rail Kit. The Arco Single Outlet Bar Valve with Xcite Rail Kit shower comes complete with a neat single function shower handset and riser rail.